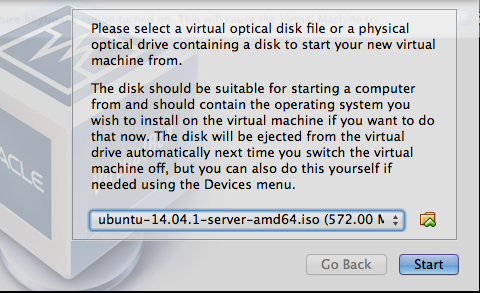 Step 1: Install VirtualBox on your machine. 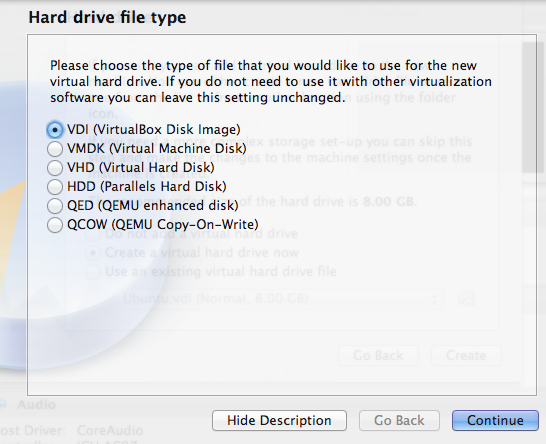 VirtualBox is a free virtualization product from Oracle. 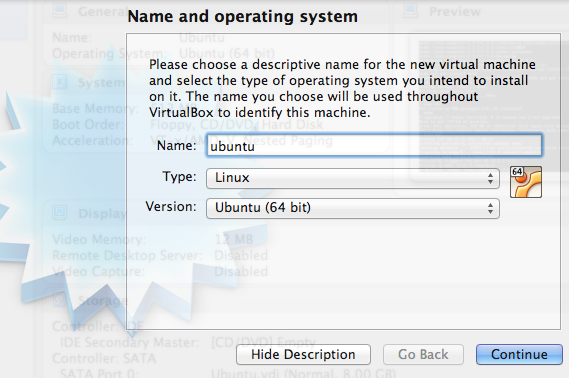 After installing VirtualBox, start the app and click “New” to create a new virtual machine. Enter name for your new virtual machine. I used “ubuntu” here. The Type and Version are then automatically selected. Adjust to what matches your setting. You can adjust the memory size. 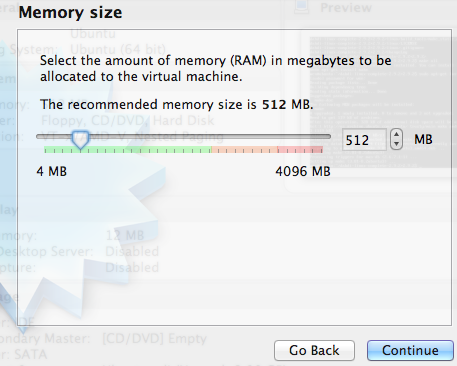 I just used the defualt memory size: 512 MB Select “Dynamically allocated”. 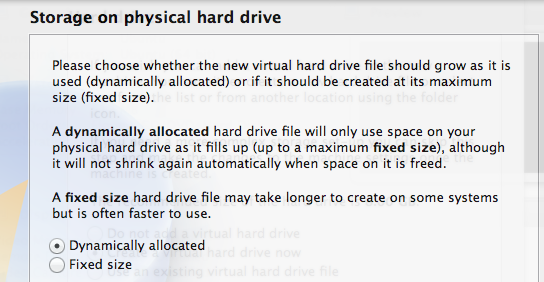 It’s easier to configure but not as fast as the “fixed size” hard drive. 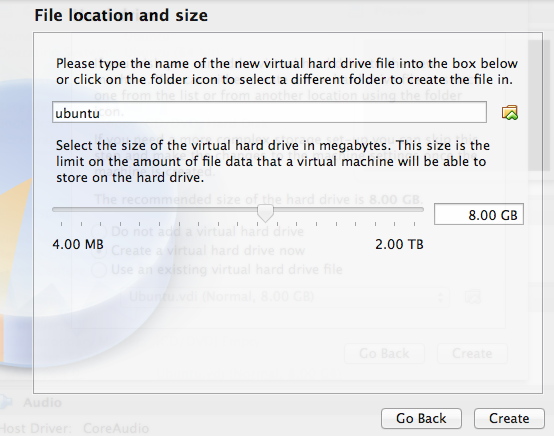 Adjust the virtual machine name if desired, as well as the hard disk size. Be mindful of the disk space available on the host machine. 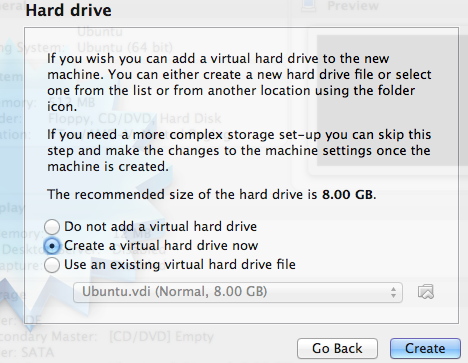 Then click “Create” to start creating the virtual machine. Then power up the new machine by clicking the power button. Upon power up, you will be prompted to enter a disk or a iso file. 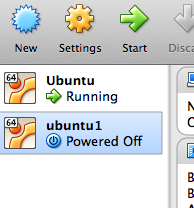 Browse to the Ubunto ISO file (can be obtained from Ubuntu download site). The user created during installation has the root privilege, so be sure to write down the password. 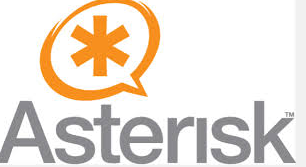 sudo adduser asterisk --disabled-password --no-create-home --gecos "Asterisk User"
In Set up Asterisk Server on Ubuntu VM in VirtualBox to test Linphone : Part 2 , I will show you how to configure asterisk to accept connection from linphone. Hi, While running the below command I am getting the following error.Kindly help. Thanks in advance. Unable to connect to remote asterisk (does /var/run/asterisk/asterisk.ctl exist? Hi, While running the below command I am getting the following error. How can I solve this issue.Please help me. Did you start the asterisk service? By the way, you may need to be root to do it. 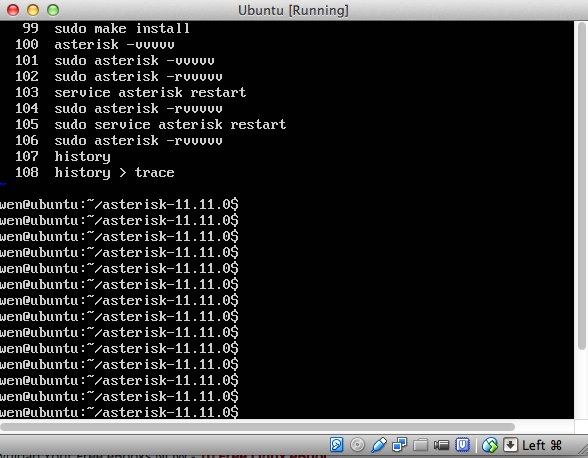 You are using a different build of asterisk from that in the tutorial, so there might be additional required libraries. 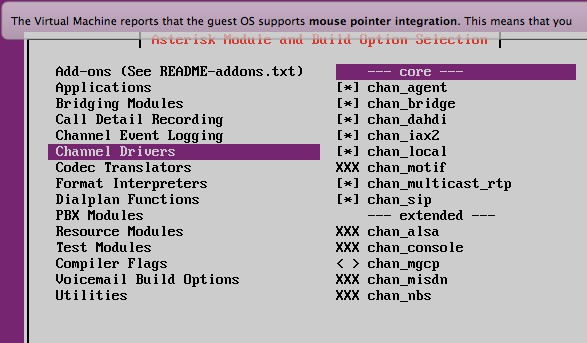 Are you trying this on Debian? Also, I would suggest just installing 2.6.32-39-pve kernel source. when I write the second commanline to install packages, it says ‘Unable to locate package linux-headeruname -r’. Please help. I am not a Linux guy. that covger the same topics talked about here?